Conquering the kitchen is on most people’s to-do list, but it’s difficult to ever get around to. 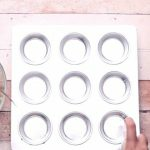 Thankfully, there are lots of kitchen hacks on pinterest for most of your kitchen and cooking woes. 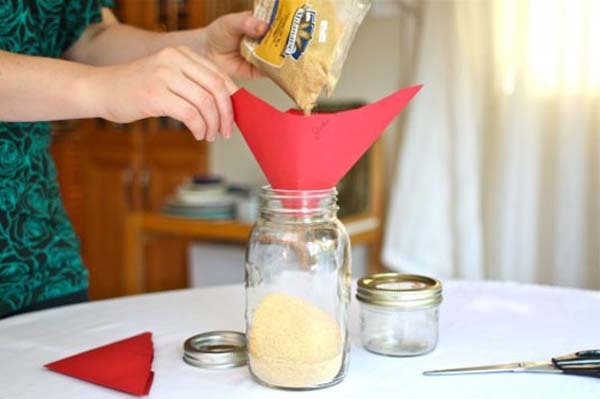 Once you learn these helpful kitchen hacks, you won’t know how you lived before (or why you ever bought a funnel in the first place). 1.) 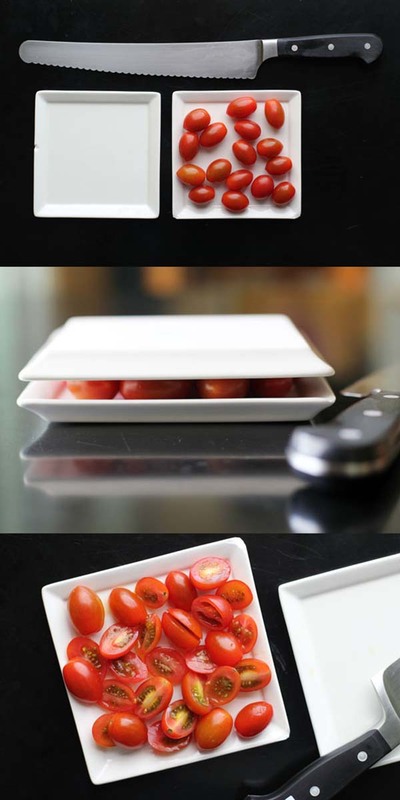 Use two plates to cut cherry tomatoes in half. 2.) 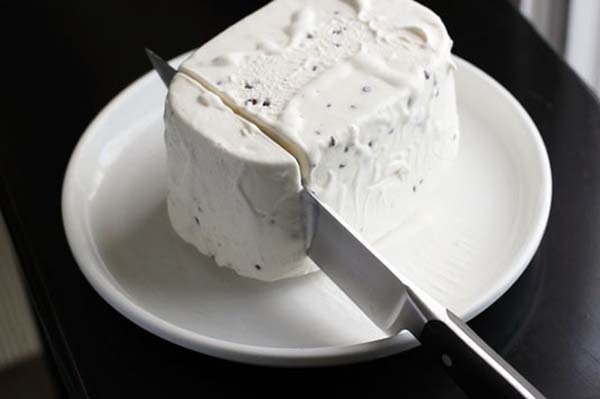 Instead of scooping out ice cream helpings at a party, dip the carton of ice cream in warm water for 15-30 seconds. Then, invert the ice cream container on a plate. Then, cut through the block of ice cream with a knife after running it under hot water. 3.) 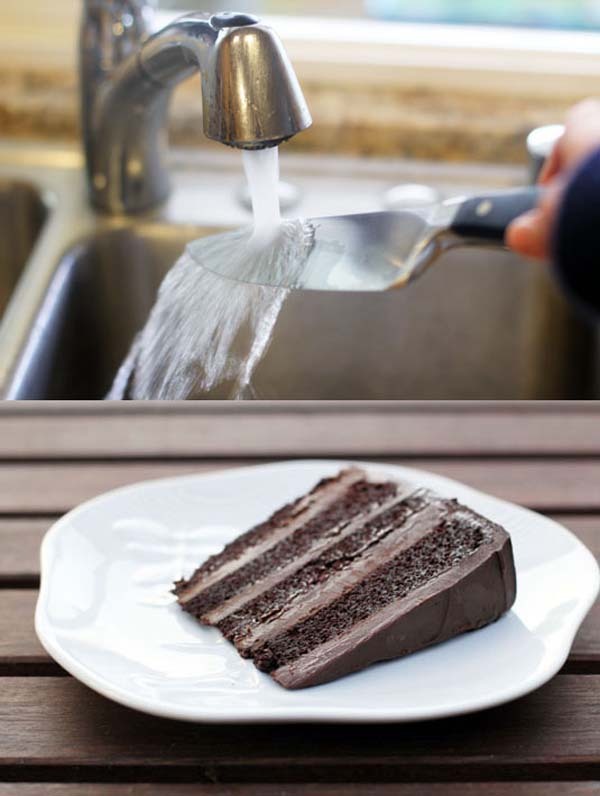 You can also run a knife under hot water to cut perfect slices of cake. 4.) 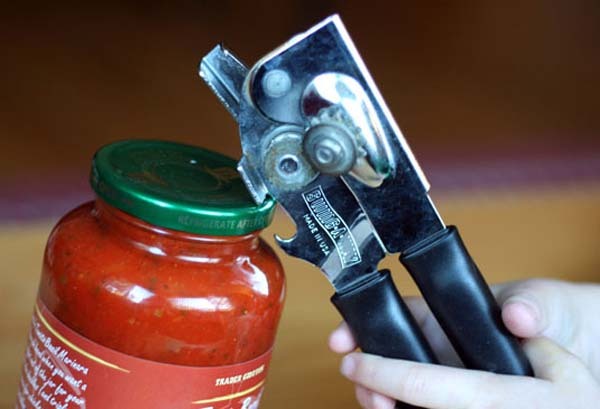 Use a bottle opener to open jars. Just lift the edge of the lid until you hear the pop, then unscrew normally. 5.) 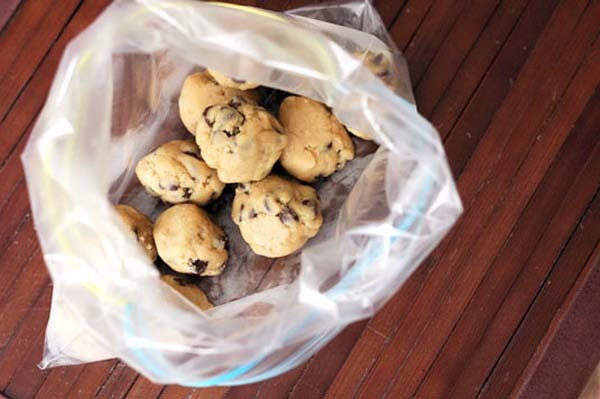 Make balls of dough, then freeze them. That way, you have ready to make cookies any time. 6.) 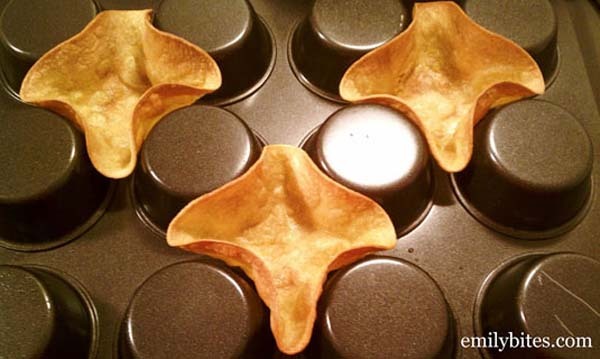 Use a muffin or cupcake pan to make taco bowls. Just flip the pan upside down, shape tortillas into the spaces and then bake. 7.) 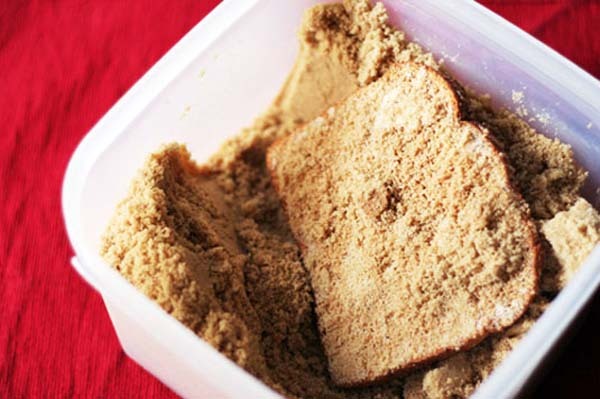 Put a slice of bread in a container of brown sugar to keep the sugar from hardening into clumps. 8.) 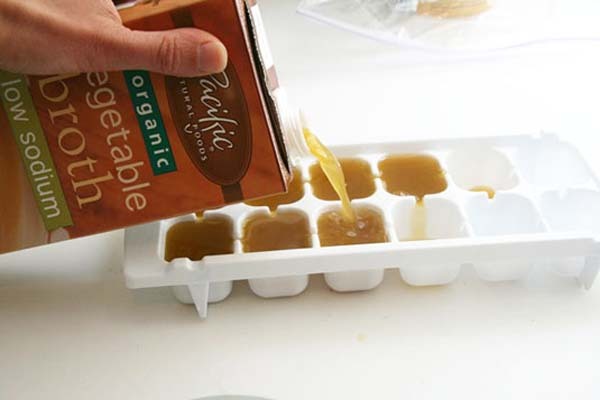 Instead of wasting broth, freeze it in ice cube trays. That way, it doesn’t go bad and you have small servings ready. 9.) Don’t buy a funnel and waste space. 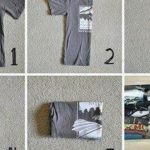 Instead, use an envelope with a corner cut off. 10.) 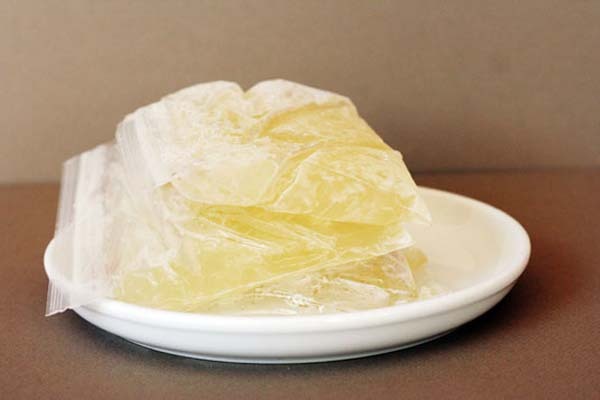 If you ever have leftover wine (unlikely), freeze it in plastic bags so you can use it later for cooking. 11.) 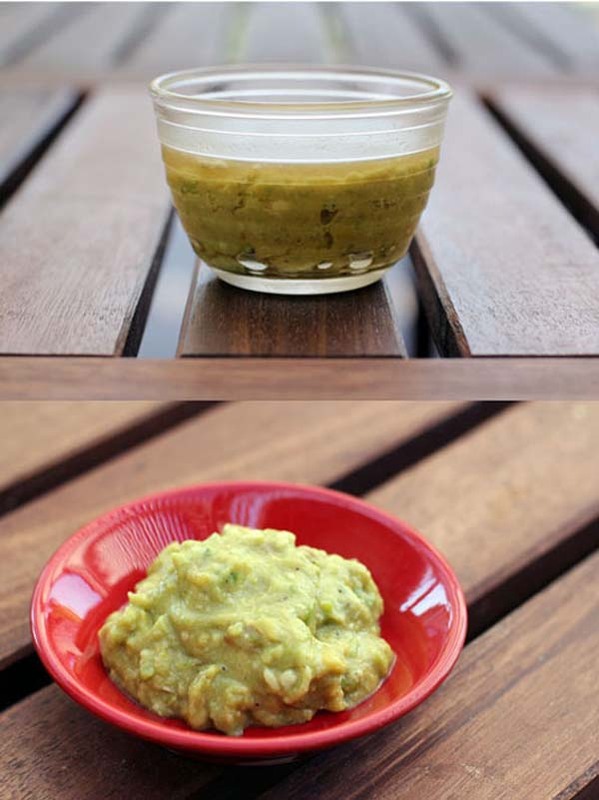 To keep leftover guacamole from turning brown, put it in a container and then slowly add water to the top. That stops the guac from reacting with the oxygen. When you want to eat it, just pour the water out. 12.) 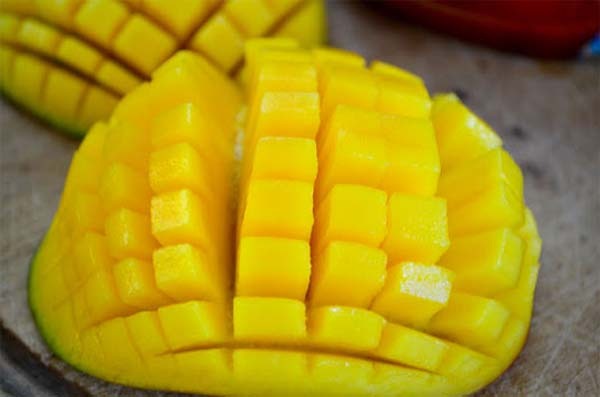 Easily dice a mango by keeping the fruit attached to the skin, cutting a grid in it with a knife and then inverse the slices and cut off the cubes. Credit: . Most pictures and ideas are from there. These kitchen hacks may not turn you into Gordon Ramsey or Wolfgang Puck, but it will make cooking many dishes at least slightly easier. If you enjoyed these tips, share them with others!